Bring the kids and join other Dads at Holly Hill car park for a morning of adventure, fun, treasure hunting and more. Kids welcome of all ages with age specific treasure hunts, teddy bear’s picnic (0-3) and hot chocolate for all. We ask for a voluntary contribution of £2 towards activities and refreshments. Don’t have kids but want to join in the fun? This event will need around 5 helpers so please volunteer via the church office or Real Life Men FB page and find out how you can get involved. Join the RLM Facebook Group and find this event there. Use the form below if you have any questions for us, or to register your interest in this event. 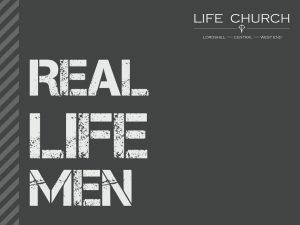 Yes, I'd like to attend the Real Life Men Event.